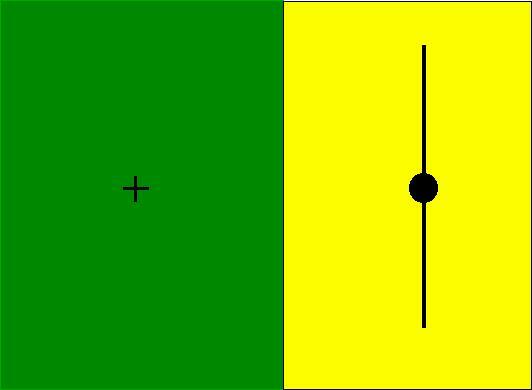 Online Eye Test: Find Your Blind Spot in Each Eye! | Visionary Eyecare's Blog: "The Eye Journal"
← YouTube Video: If You Don’t Have Any Vision Problems…Why Should You See an Eye Doctor? 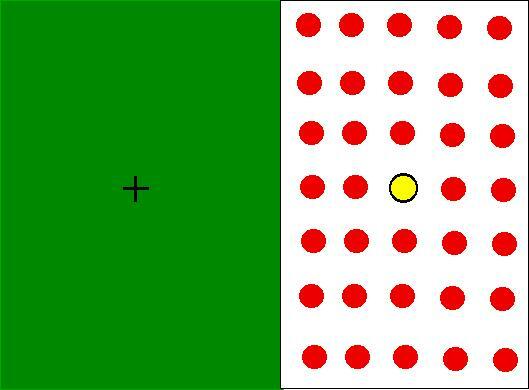 This entry was posted in Eye Test, Fun Eye Stuff and tagged Blind Spot, Blind Spot Detection, Blind Spots, Brain, Disappearing, Eye, Eye Blind Spot, Eye Chart Test, Eye Doctor, Eye Exam Charts, Eye Examination, Eye Exams, Eye Exercises, Eye Spot, Eye Test, Eye Test Charts, Eye Testing, Finding Blind Spot, Human Blind Spot, Illusion, Light, Online Eye Test, Optic Nerve, Optic Nerve Head, Optometrist, Photoreceptors, Retina, Vision, Vision Blind Spot, Vision Exam, Vision Test, Visionary, Visionary Eye Care, Visionary Eyecare, Visual Information, Your Blind Spot. Bookmark the permalink. this is amazing!!! i cant believe it. go on igoogle and there are more like this! kool or woy!!? ?